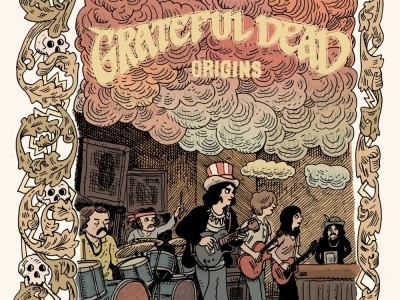 Drawn & Quarterly's fall 2018 catalog reveals a few more entries in the publisher's lineup for this year. 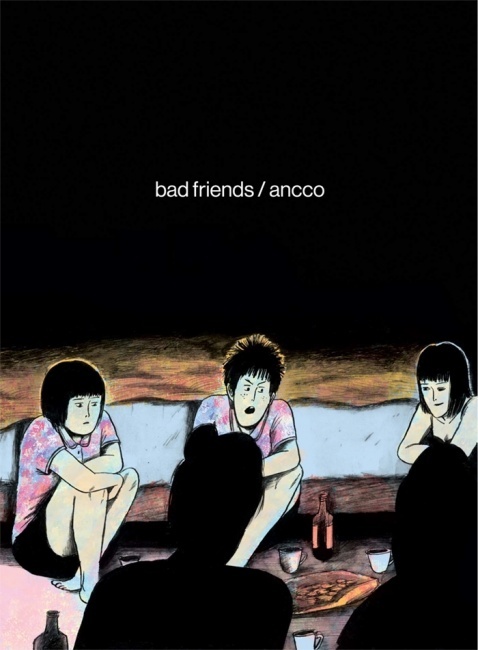 In Bad Friends, Korean Comics Prize and Angouleme Prix Revelation winner Ancco explores the friendship between Jinju and her best friend Jung-ae as they navigate abuse and cultural upheaval in 1990s South Korea. The 176-page, black-and-white paperback will be in stores in September for an MSRP of $19.95. Also in September, cartoonist Tom Gauld will visit The Snooty Bookshop with a postcard set that compiles 30 of Gauld’s most beloved strips for the Guardian. 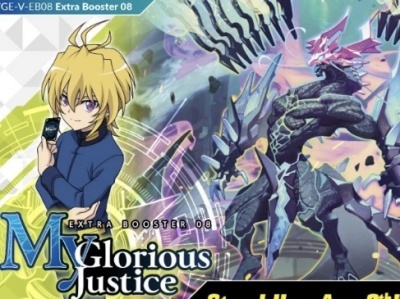 The full-color postcard set has an MSRP of $14.95. 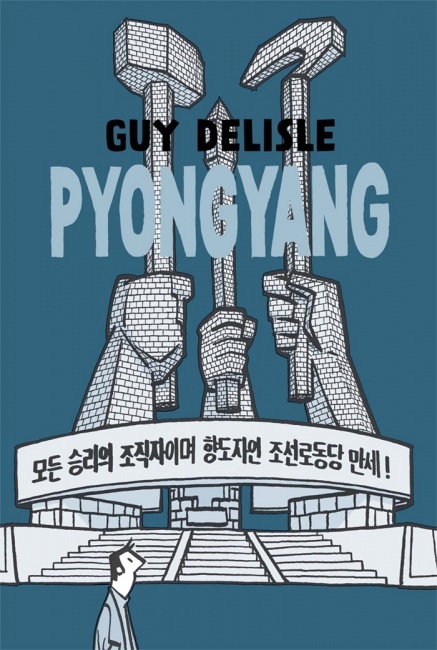 A new paperback edition of Guy Delisle Pyongyang is planned for August. 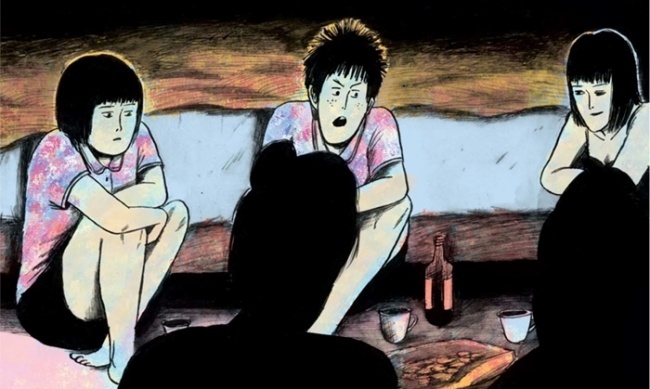 The acclaimed international bestseller about Delisle’s journey in North Korea will feature a new cover and introduction by Gore Verbinski, who worked on a film version of the graphic novel (see “Gore Verbinski Does 'Pyongyang'”) before the North Korean hack of Sony scuttled the project (see “Graphic Novel Adaptation Scrapped”). 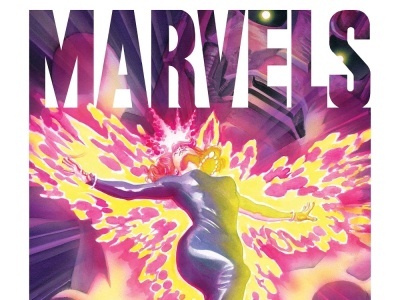 The 192-page, black-and-white graphic novel has an MSRP of $19.95. 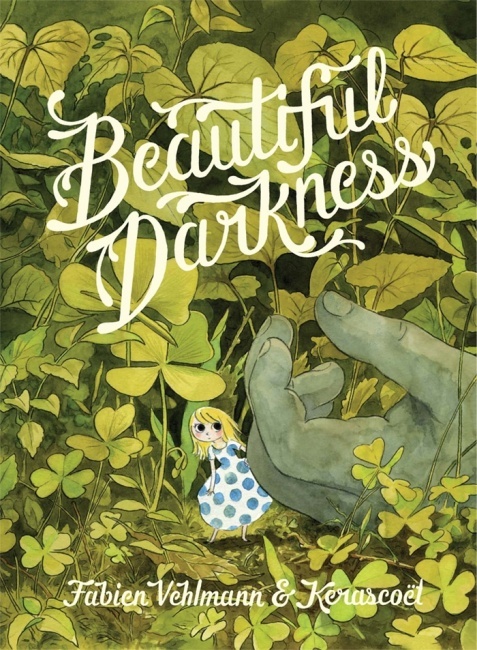 A group of newly homeless fairies tries to adapt to their new life in the forest in a paperback edition of Fabien Vehlmann and Kerascoet’s Eisner-nominated Beautiful Darkness (see “The 2015 Eisner Award Nominees”). 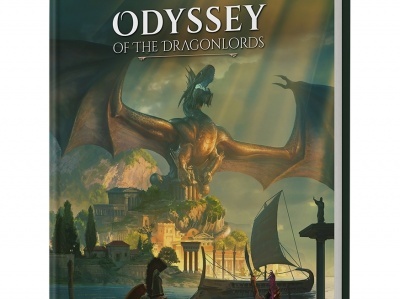 The 120-page, full-color paperback will be in stores in October for an MSRP of $18.95.